In superb condition and a 2017 model. This model is now superseded and is B grade stock direct from Electrolux. 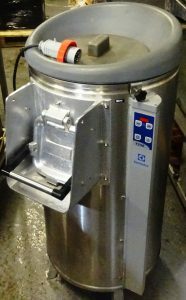 Heavy duty and designed for a fish & chip shop or demanding kitchen.